The ultimate way to kick back outdoors with loved ones – gathering around the magic of a glowing fire. 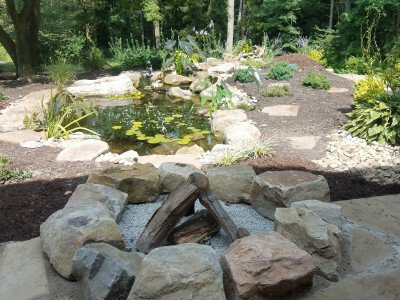 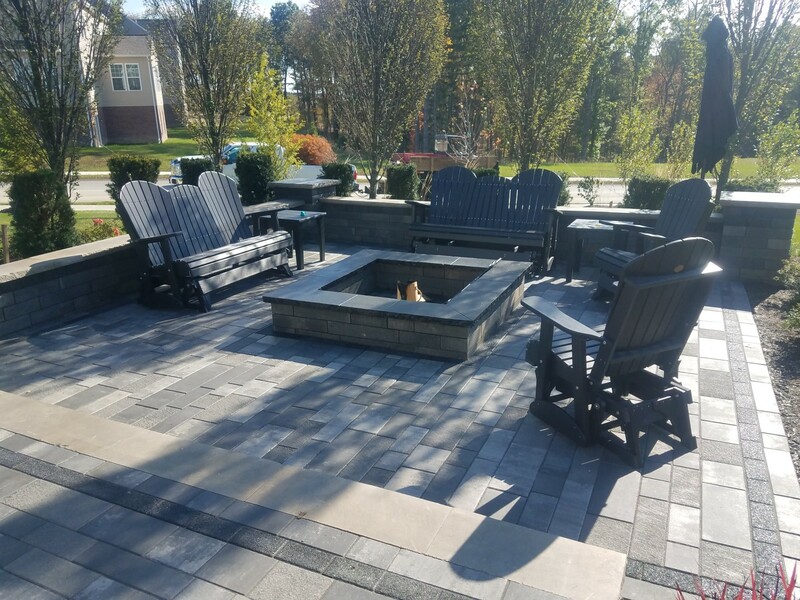 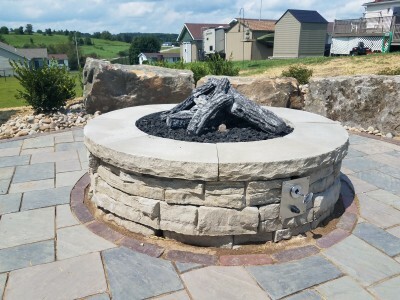 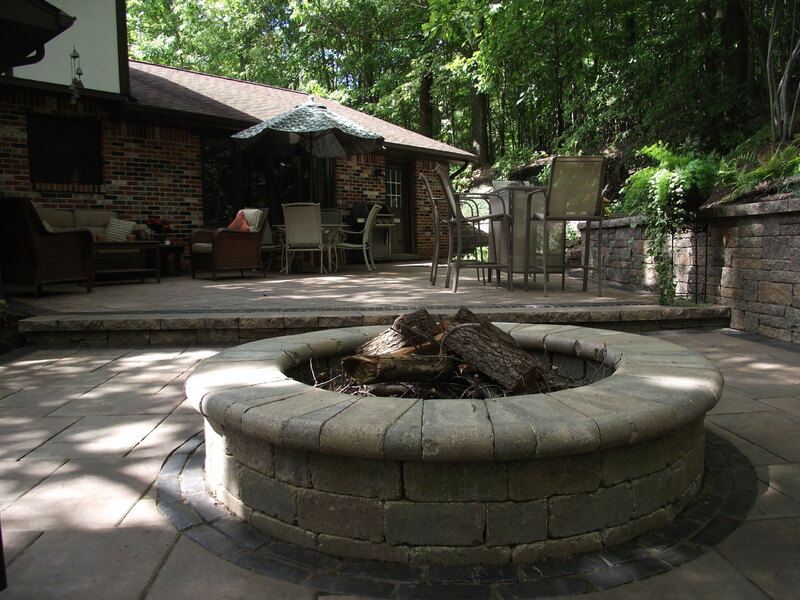 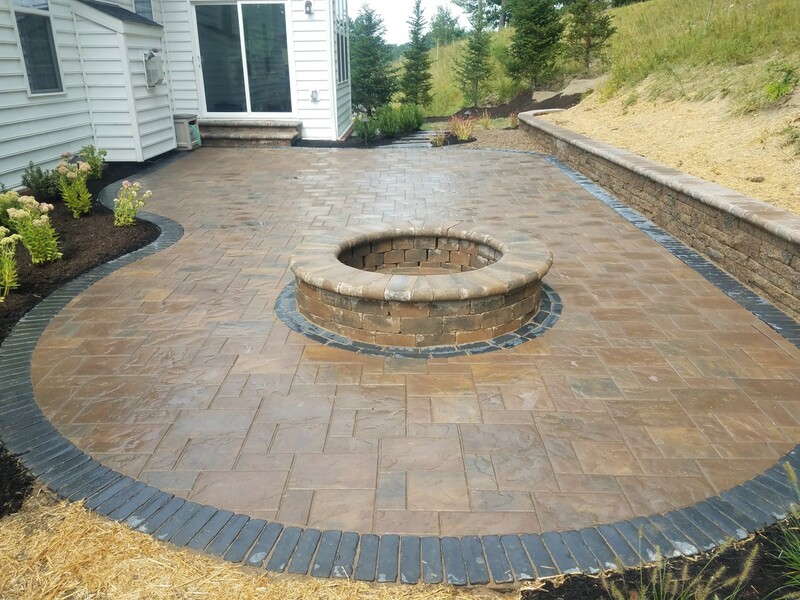 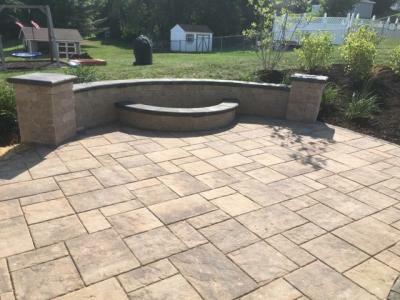 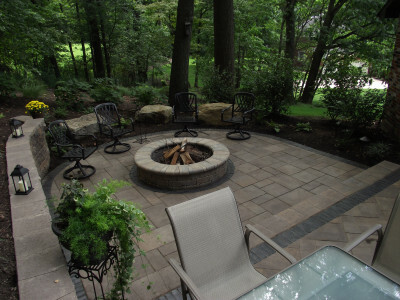 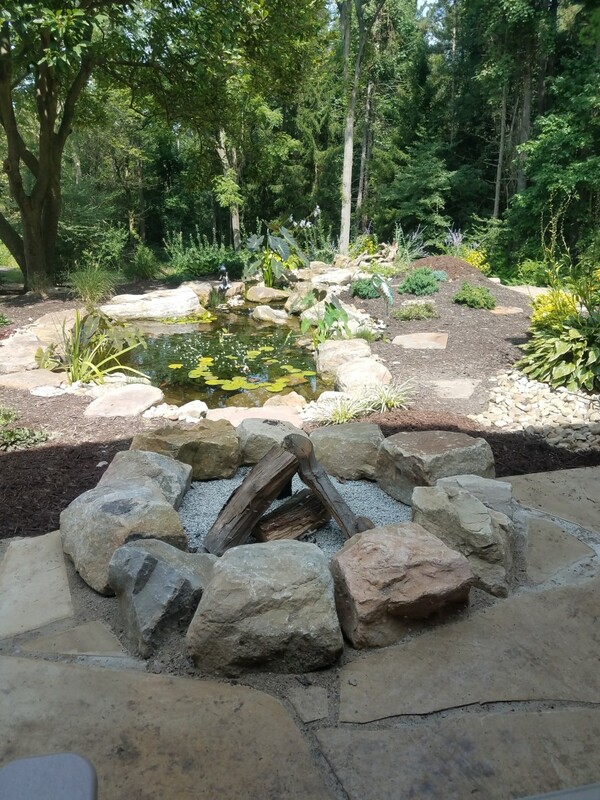 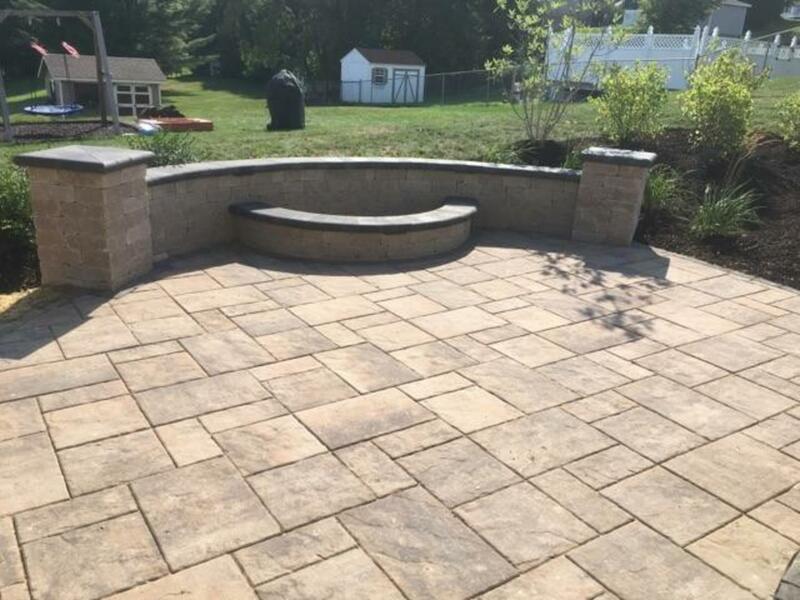 We love to incorporate fire areas into backyard spaces, to add a lounge area that feels like an extension of your home or like you’ve just escaped to a remote getaway. 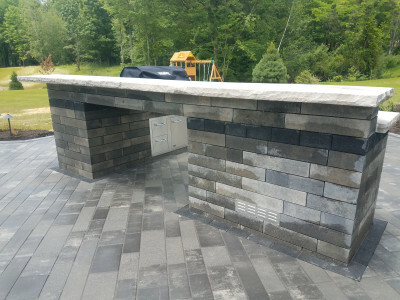 There are so many possibilities with design and materials, from a contemporary raised fire table, to a rustic firepit/patio area, to a magnificent fireplace and mantelpiece under a covered outdoor room. 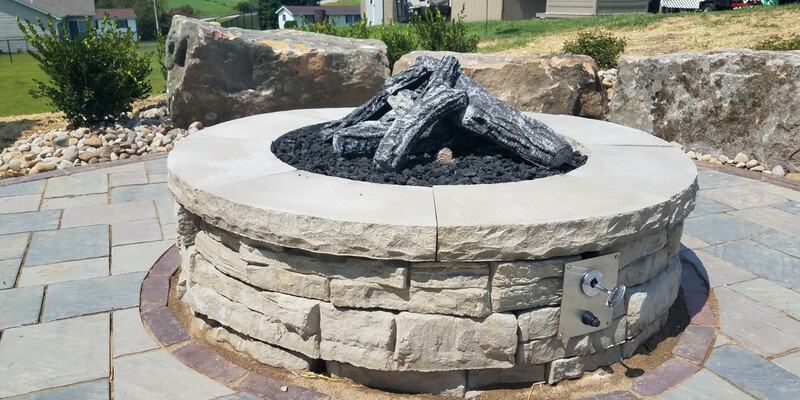 Fireplace areas with dual features, like cooking ovens or water features, are another fun option for families and entertaining. 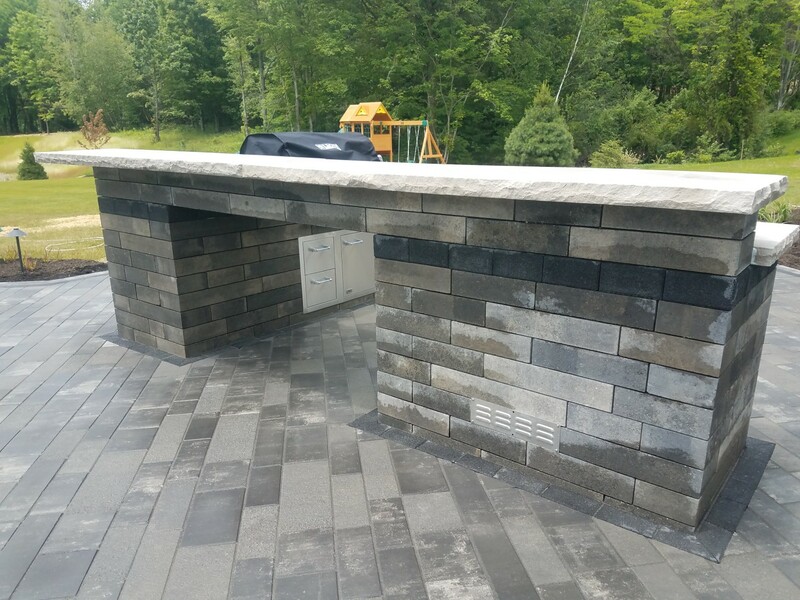 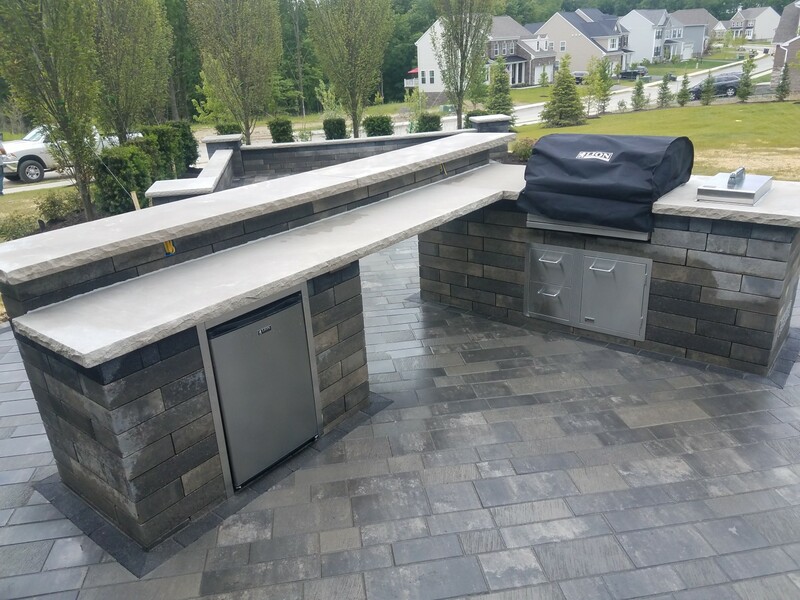 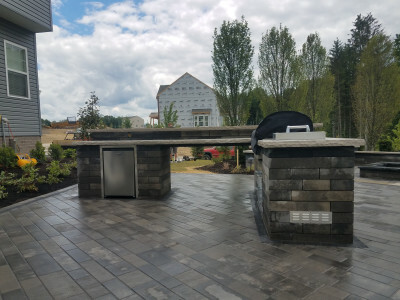 If your envisioning a cook-top or full-functioning outdoor kitchen we can customize something to suit your needs and style. 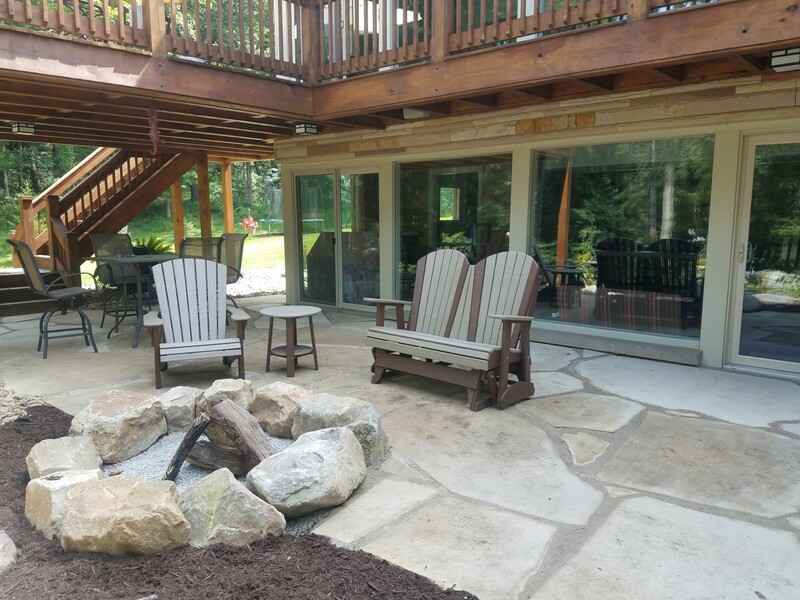 Bringing the inside outdoors is becoming more popular and we strive to create the most effective, unique kitchen and dining areas for your enjoyment. 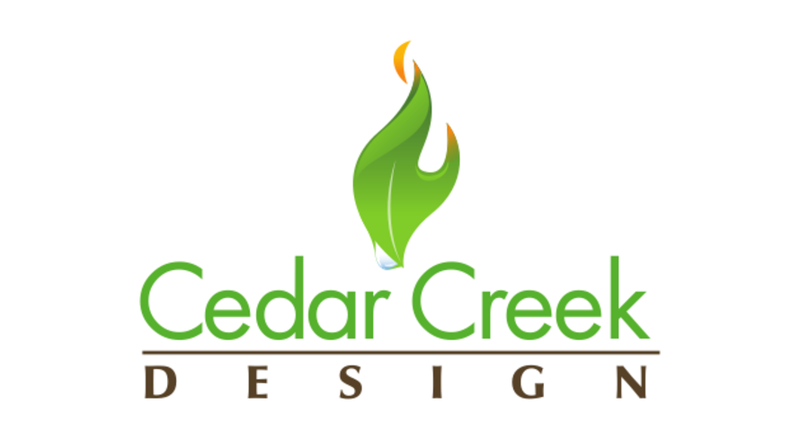 Let’s discuss how we can add the element for fire or cooking in your space, to suit you and your home, just give us a call!